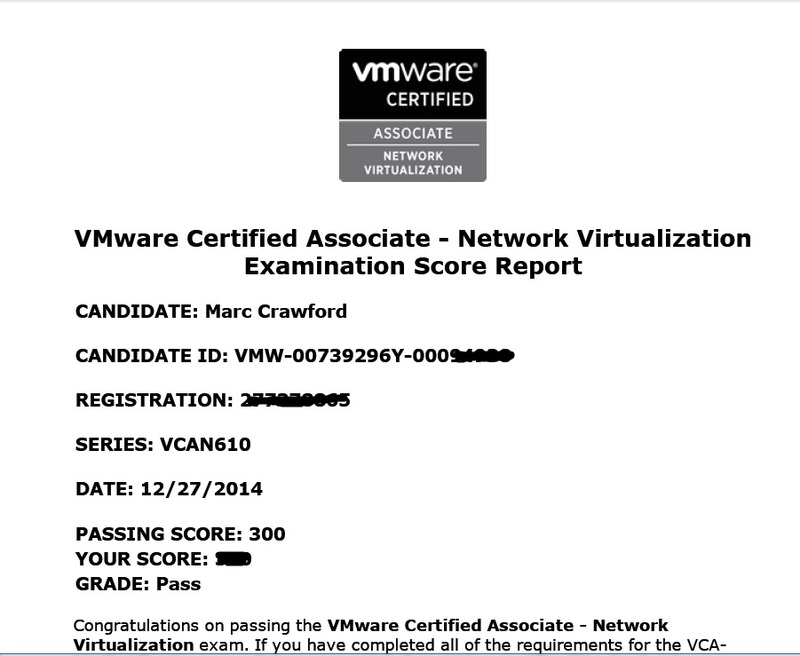 This entry was posted in Certification, VMware and tagged Certification, VCA, VMware by Marc Crawford. Bookmark the permalink. Second one can you please tell me how much the VCA-NV exam costs? Thanks for your overview of the exam. I’m planning to take mine this month. 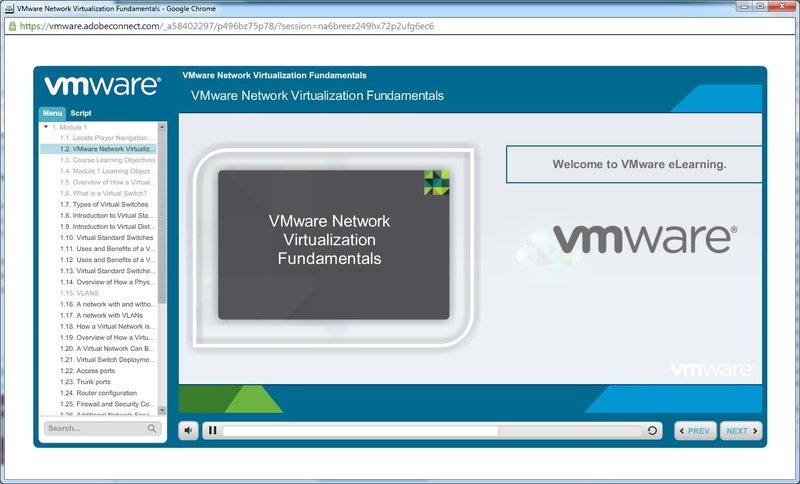 And it is going to be my first VMware certification. I know there non-disclosure policy for the exam questions. But could you just give an overview of what types of questions are on the exam and related to it? Thanks in advance. How the questions were ? . The given Time is it enough for the whole test ?